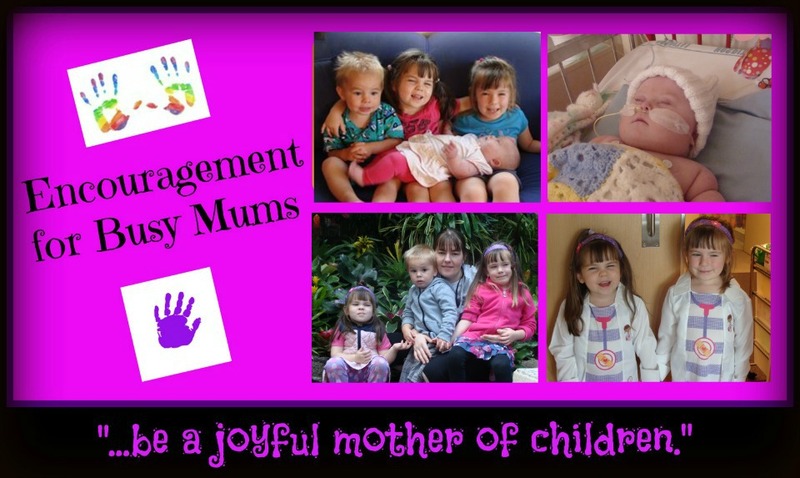 I thought mothers were supposed to teach their children, but sometimes it is the children who teach their mothers! My 3yr old has a thing where she likes to call people things. For example if she is eating morning tea, she might say "Mummy is a big peanut." or "Esther is a big cracker." Usually I laugh as I know she is just being silly, but what she compared me to the other day really made me stop and think! After I had made a lemon loaf, Hannah said, "Mummy is a big lemon!" Ouch! She is right! Sometimes Mummy is a big lemon with a sour attitude and a grumpy voice. A lemon is the last thing I want to be compared to! 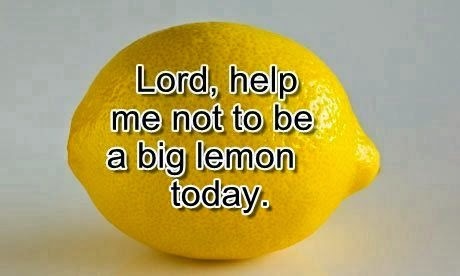 This lesson has stuck with me this week, and a few times when I've had difficulty coping I have prayed... "Lord, help me not to be a big lemon today!"